We are an entrepreneurial company committed to finding innovative and economical solutions for pressing issues. Reliable and fast sterilization products are our special area of focus. 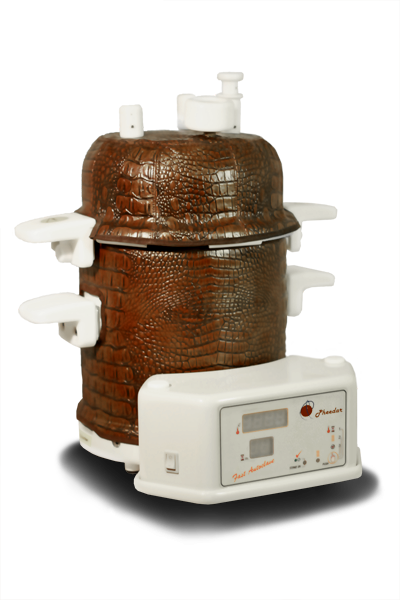 We are currently in the process of taking our sterilization autoclave solution into the market.